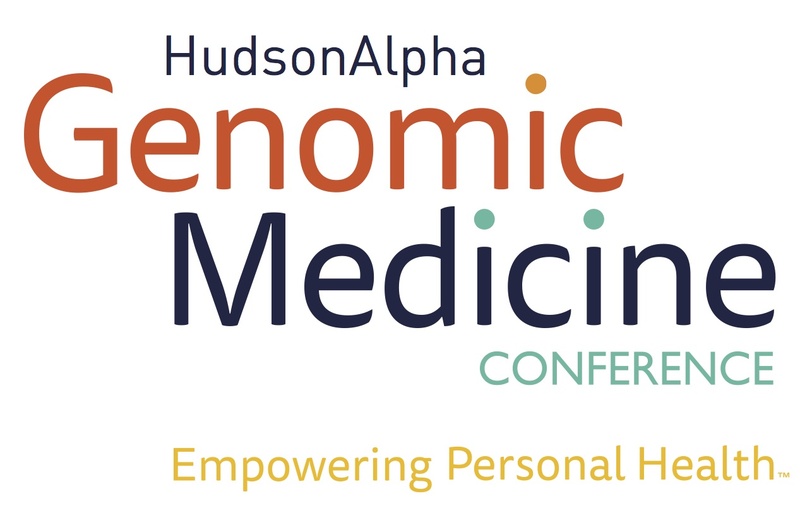 The HudsonAlpha Institute for Biotechnology , a nonprofit research institute located in Huntsville, Ala., will advance physicians’ and researchers’ knowledge of genomic medicine at the inaugural Genomic Medicine Conference: Empowering Personal Health August 8-10, 2016. This interdisciplinary and international program will bring together physicians, healthcare professionals, researchers and students who will discuss new findings and best practices in the field of genomic medicine. Founded in 2008, HudsonAlpha is dedicated to research-driven discovery, education, genomic medicine and entrepreneurship. Under the leadership of Richard Myers, PhD, HudsonAlpha connects these four endeavors into a single enterprise, making it one of the most unique areas for genomic discovery in the country. Whole genome sequencing, the reading of one’s entire DNA sequence, is becoming more common in a clinical setting. Attendees will have the opportunity to learn about genomic medicine and have their genomes sequenced. In addition to scientific educational tracks, the conference features two unique tracks aimed at adult adoptees and individuals with rare and undiagnosed diseases. The rare disease track will focus on the use of whole genome sequencing for a diagnosis. For both non-scientist tracks, sessions will include information about ethical, social and legal aspects of genomics, as well as interpreting genomic findings that could impact families. “Your DNA is basically your human blueprint. The genomic sequence contains relevant, valuable information that can inform your future health-related decision making,” said Howard Jacob, PhD; executive vice president for genomic medicine at HudsonAlpha. “We are seeing genomics move quickly into clinical practice, and I believe it will fundamentally change the way we practice medicine. At this conference, professionals and the lay audience alike will have the opportunity to learn more about genomic medicine, from the scientific through the practical,” he continued.